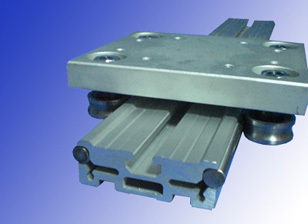 Whereby Ø12 - Ø 20 induction rods mounted on groove of block, profile has guide rail ability. It can be used under middle level load with high effectiveness. 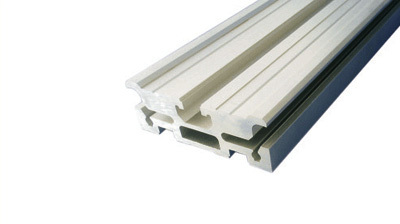 Block profiles can be used with various ball screw and sigma profile.